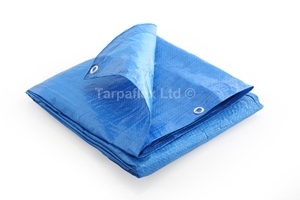 Available in a range of sizes and specifications, this selection of tarpaulin and netting is perfect for use with heras fencing. 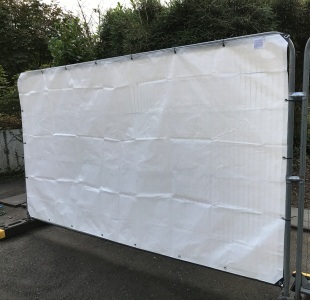 Heras fencing panels are used primarily on construction sites, for security and privacy. 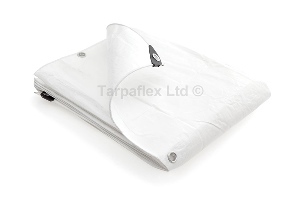 Our tarpaulin covers are available in a standard 110gsm grade with eyelets at metre intervals. 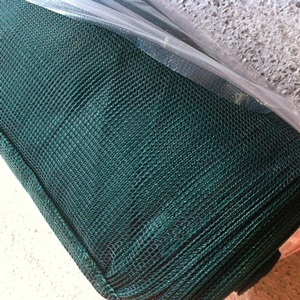 We also have a heavy duty flame retardant option, often a requirement for health and safety standards. 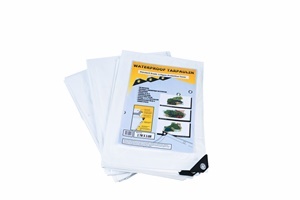 This 200gsm sheet also has the added benefit of more frequent eyelets for fixing, every 50cm. 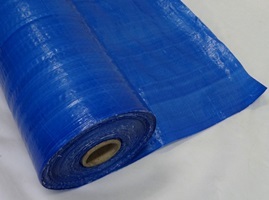 We also supply sheeting as a continous roll, for easy and flexible fitting to panels. Note. the rolls do not have eyelets. 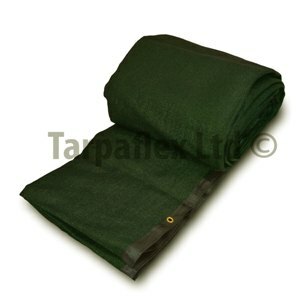 Our tarpaulin fencing covers are waterproof and UV protected. 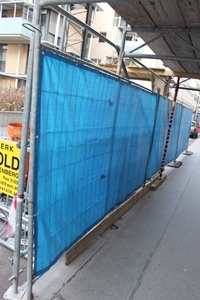 Debris netting can be attached to temporary site perimeter fencing or scaffolding to form a barrier between site and public. 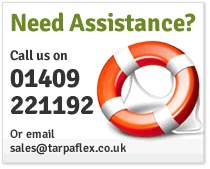 Popular for use at sporting events, festivals and concerts, simply cable tie in place using the knitted band of eyelets. 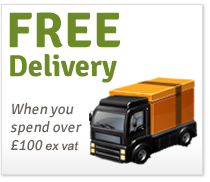 ORDER 1 PIECE - P&P JUST £3 +VAT! 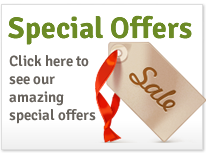 ORDER 1 PIECE - P&P JUST £2.50 +VAT!